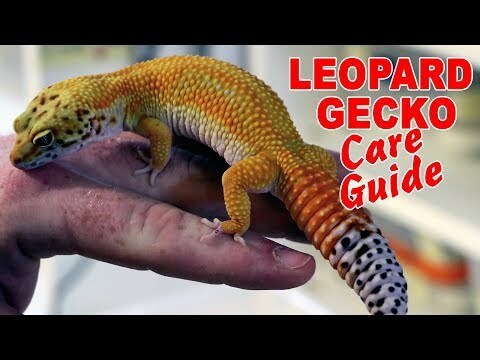 YouTube - One of the hardest decisions on earth… do you get a leopard gecko, or a crested gecko? Which is the better pet? 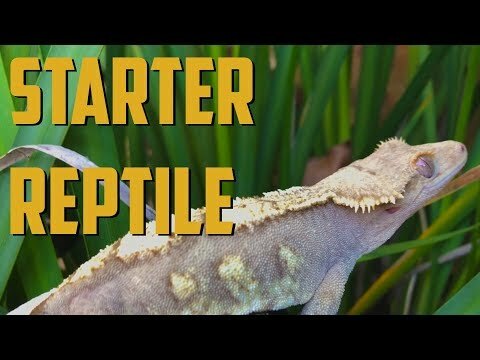 GoHerping breaks down some of the similarities and differences between these two very popular beginner lizards in the reptile trade. 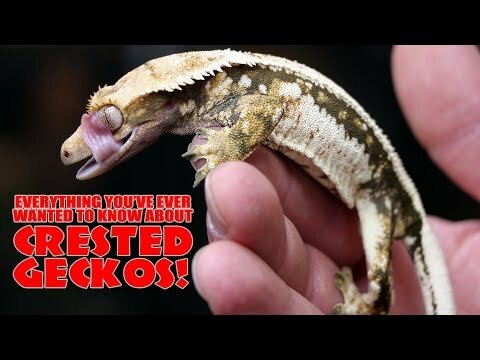 YouTube - Tiki’s Geckos talks about their favorite crested gecko morph and shows us lots of great examples of harlequins from their collection. 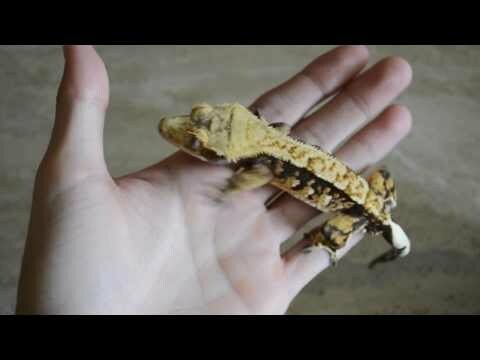 On the Web - Three respected crested gecko breeders tell us what they have to say about crested gecko genetics, breeding, housing and sales in this Gecko Time article.